She could draw the portrait of her father before she learned the alphabet. Sketching faces sitting in the classroom, at University, in the plane, at National Parks, and at medical conferences. Her desire to draw and paint is not an option but a genetic need to embrace her feelings. Painting allows her to balance colour, volume and light. 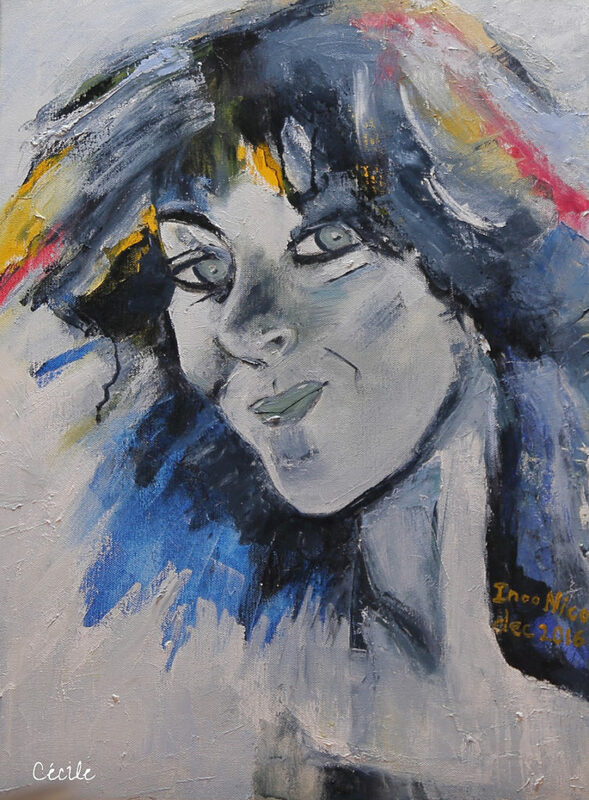 She considers her knife and fingers as great tools to blend pigments with oil and acrylics. She learned drawing with Willy Kreitz, the director of the Middelheim in Antwerp, Belgium. Charvin is her favourite shop. She aims for beauty, emotion and unpredictability in the catch of a moment. 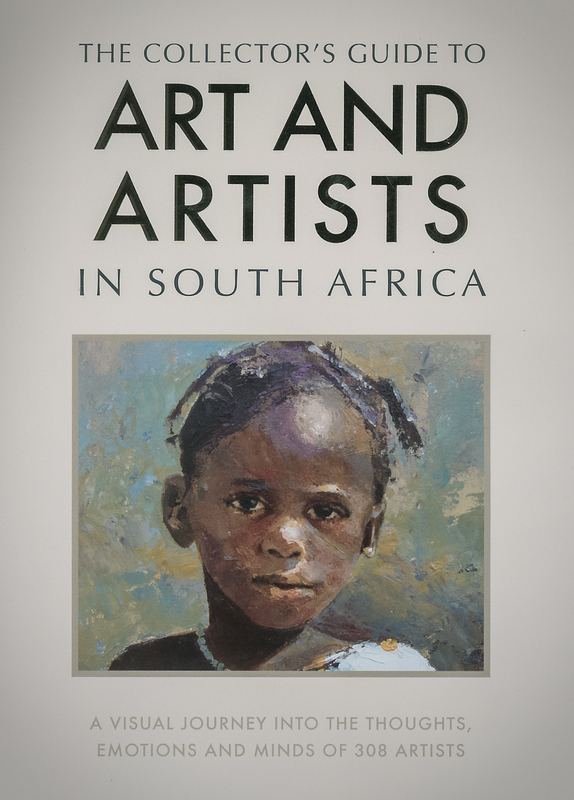 She went to the Académie des Beaux Arts in Namur, Belgium and her work is published in The Art and Artists in South Africa, the Collector Guide. Inco Nito is her pseudonym, this to separate art and medicine on the request of the Metropolitan Museum of New York in 2010. 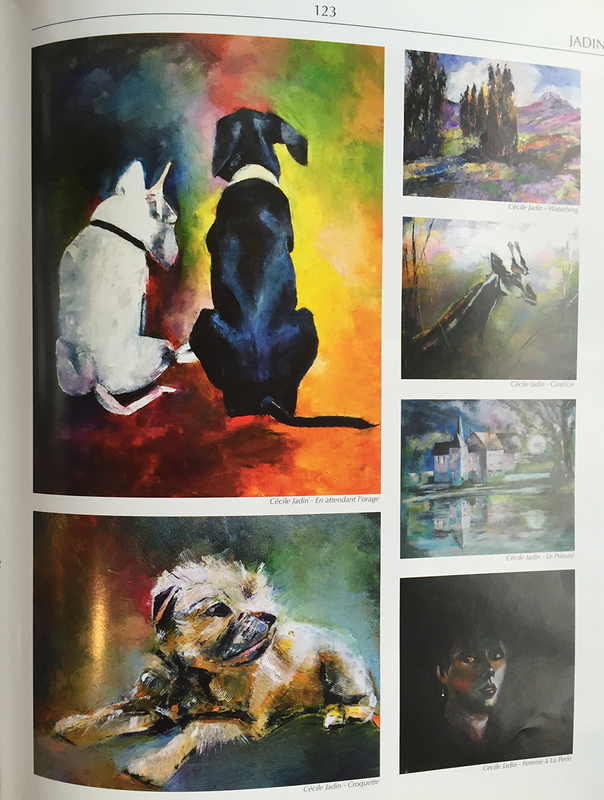 The third edition of Art and Artists in South Africa was released in November 2014, and their densest publication to date with over 1,000 artworks to feast on including Cécil Jadin’s paintings. It is currently on sale at Exclusive Books and a variety of bookstores throughout South Africa.